This portfolio is presented largely in chronological order, beginning with the oldest. I’m not sure to what extent the ideas expressed within are my own, or, if they are, whether they have developed or contradicted one another over time. A page collating interviews I have done, including interviews with Tim Berners-Lee, Lawrence Lessig and Julian Assange, is maintained here. 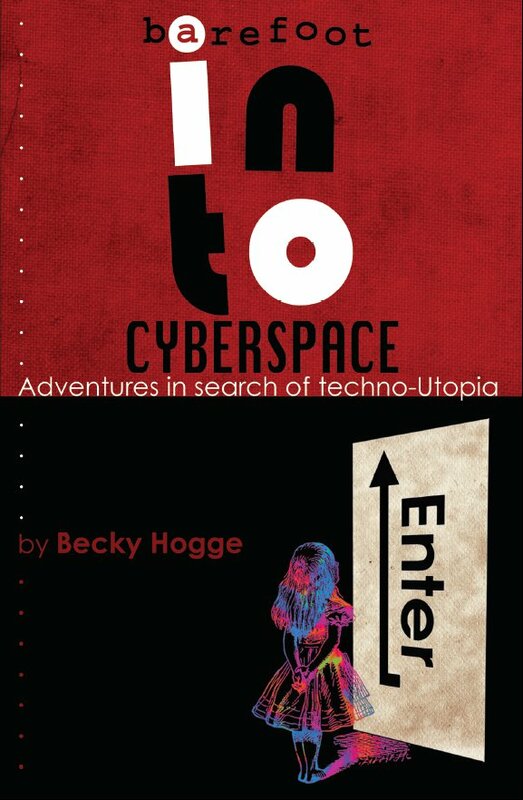 Hogge, B (2011) Barefoot Into Cyberspace: Adventures in search of techno-Utopia Barefoot Publishing Limited. 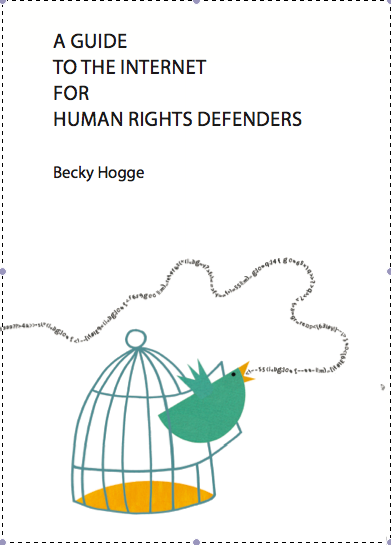 Hogge, B (2014) A Guide to the Internet for Human Rights Defenders Barefoot Publishing Limited. Article 19: Structural Challenges for Freedom of Expression in the Coming Decades, published in December 2008 in “Speaking Out for Free Expression” to mark the organisation’s 20th anniversary. Transparency and Accountability Initiative: Open Data Study, May 2010. An archive of my work for openDemocracy is currently maintained here. An archive of my work for the New Statesman is currently maintained here.